Cobbler is kind of a summer godsend. If you have a bunch of amazing produce and not a lot of time, this is definitely for you. This recipe really lets the fruit shine. I used a combination of red and Italian plums to get a lovely sweet and tart combination, with raspberries thrown in to enhance it. The freshly ground cardamom I added (I know I sound like Ina Garten, but freshly ground really makes a difference and it takes less than 5 minutes) added a sweet earthiness to the mix. In terms of the batter on top, it comes together in minutes and will be wet, so don’t worry if it looks a bit soggy. The dog days of summer are upon us everyone, use up all the juicy stone fruits you can! Preheat oven to 375F and butter a 9 inch cast iron skillet or pie plate. In a large bowl, stir together plums, raspberries, sugar, lemon juice, arrowroot and spices. Pour into prepared pan or skillet. 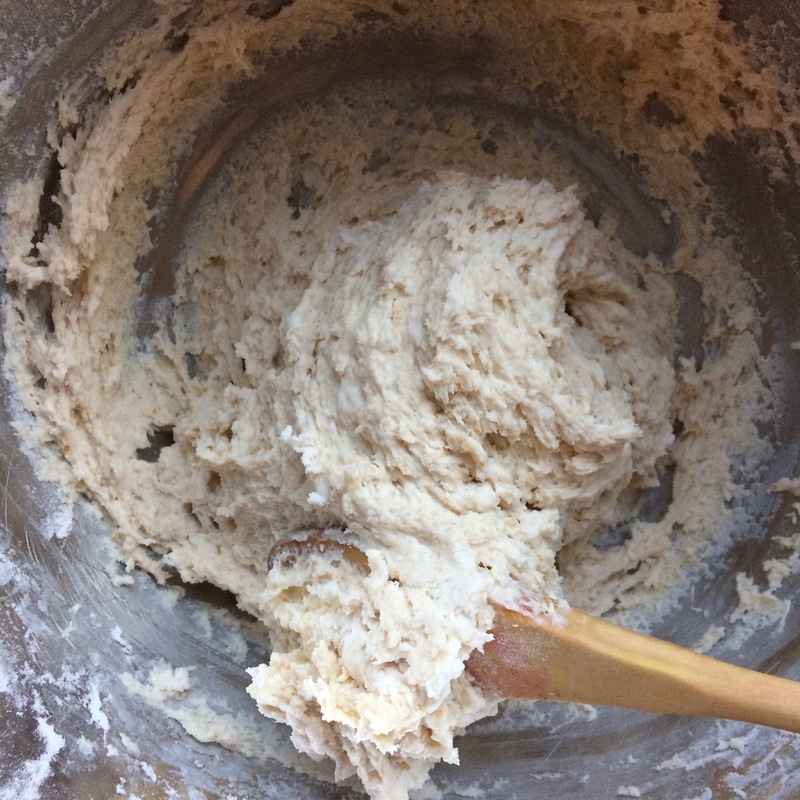 In a medium bowl, whisk together flour, brown sugar, baking powder and salt. Pour in cream and stir together until just combined (it will be a wet dough). With a large spoon, scoop dough onto filling in large blobs until the pan is mostly covered. Brush dough with cream and sprinkle with raw sugar. Bake for 45 minutes, until dough is browning and juices are bubbling. Allow to cool slightly and serve with ice cream! Posted on August 28, 2018 by piegirlbakesPosted in UncategorizedTagged Cobbler, Fruit, Plum.